Our journey began in 2018, with a plan to provide Samoan Resorts, hotels and restaurants with the best of New Zealand and Samoan produce. Having secured a warehouse in the Vaitele Industrial area, we will soon be positioned to provide fresh meat, dairy, produce and dry goods across the island and further afield to Savaii. 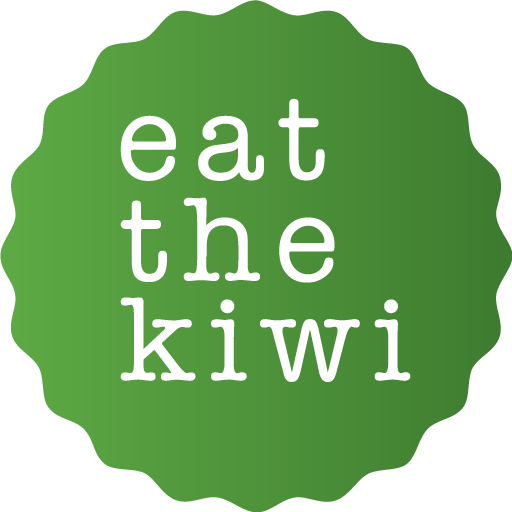 We stand by our Eat The Kiwi mantra of servicing our clients in a timely manner, with the highest level of product at a competitive rate. We pride ourselves on our food hygiene standards and adhere to both Samoan and New Zealand standards, offering state of the art chiller storage and distribution facilities ensuring all our produce are at their best. With an initial team of eight staff, we will provide a level of customer service that will raise the bar in Samoa, consistently meeting our customer’s needs and helping ensure all their food requirements are catered for without sacrificing quality and choice. With an emerging tourism industry in Samoa, we have contingencies to meet demand and rapid expansion will benefit the Samoan community through employment opportunities and industry excellence. Relationships are the key to our success and we look forward to meeting all our clients and developing longterm associations here in Samoa.